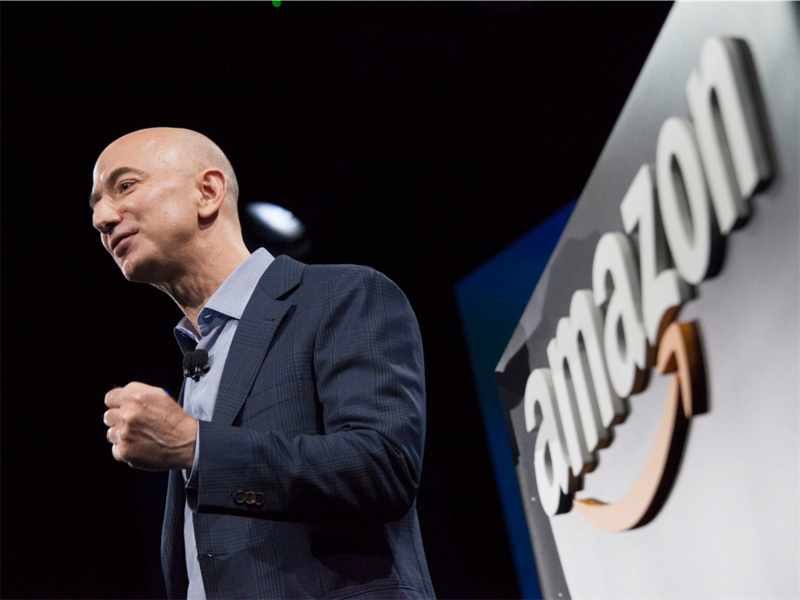 Bezos hasn't shown any signs of slowing down, if Amazon's rapid expansion in 2018 into cloud computing, pharmaceuticals, and other industries is any indication.But while Bezos saw his net worth rise, other billionaires didn't see the same success. Amid Facebook's year of data leaks and a rise in public distrust of the company, CEO Mark Zuckerberg lost more money than anyone else on Bloomberg's index. Zuckerberg's net worth took a hit of almost $20 billion this year and is now pegged at a cool $52.9 billion.